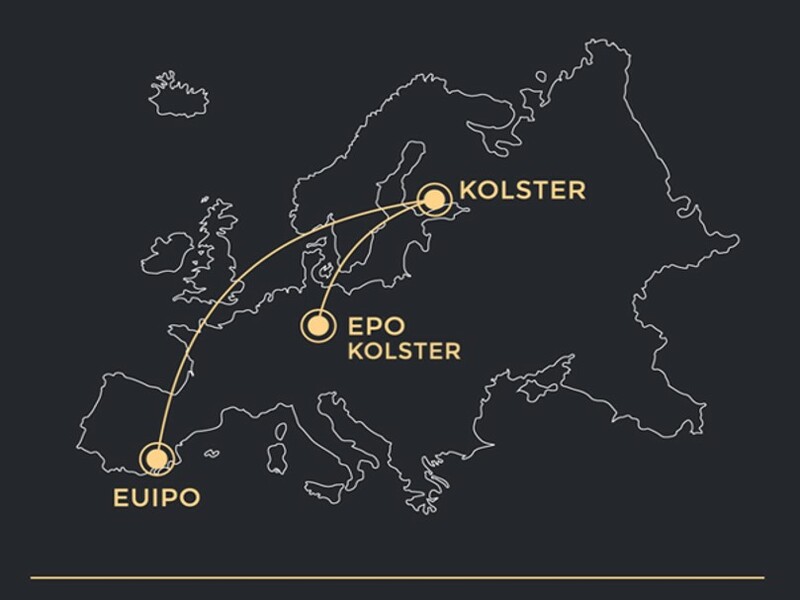 Kolster specialises in intellectual property rights and legal services, and is one of Europe’s leading and oldest companies (established in 1874) in the IP industry. We help our clients to develop a value-adding competitive edge from patents, utility models, design rights, trademarks, domain names and contracts. Our customers are innovative pioneers in their own industries: inventors, start-ups and SMEs, major global companies, universities and research institutes. A one-stop-shop for IP and legal services, ranging from contracts to dispute resolution. We will protect and defend your rights all over the world. Comprehensive expertise and resources in all major technology areas and industries. 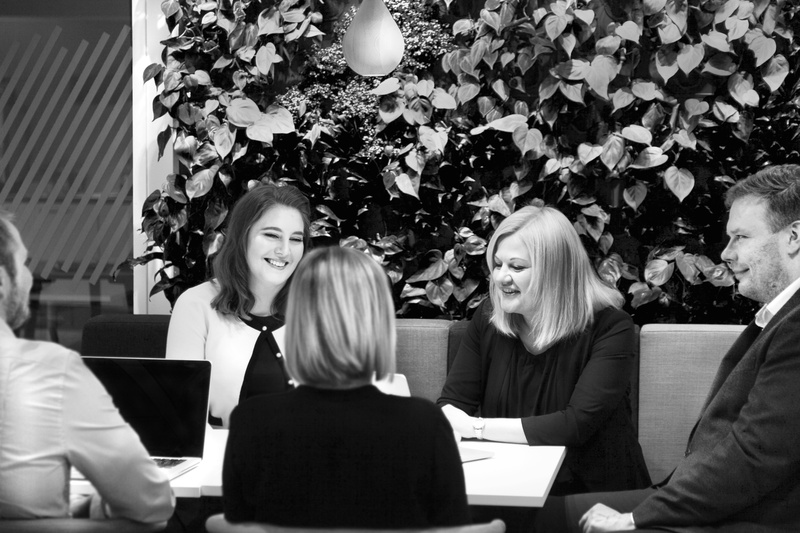 We are familiar with the varying needs of a range of customers, from start-ups to large global players. We provide rationally scaled services for every situation – in a business-driven manner. Our over 100 IP professionals will be at your service: our experienced patents, trademark and design specialists and lawyers. Our patent, trademark and legal experts work in close cooperation when handling IP disputes. "Their legal service is reasonably priced and issues are resolved effectively," says one client in the MIP IP Stars survey. Kolster China Desk™ and Kolster Russia Desk™: Chinese and Russian-language services with knowledge of the target market, in addition to strong IP expertise. A unique international partner network built up over a period of more than 140 years. We work in partnership with the best IP professionals around the world. If you engage us, you will not be left stranded, even in the most convoluted situations on the world markets. We handle patent, trademark, design protection and legal services for over 1,700 domestic and foreign customers each year. Our operations are strongly international. We are a reliable and well-known IP partner all over the world. Our long-term customer relationships bear witness to the high quality of our services and the trust they inspire. Kolster’s customers include 26 % of Fortune Global Top 100 companies and 29 % of the world's best-known brands on the Forbes 100 list. More than 200 global trademark owners rely on our services for anti-counterfeiting.